Ildan are a family run, community Taekwondo martial arts school in Nottingham. They're main ethos and mantra is “progress” (Jinhaeng), and whether you start this age 4 or 104 is completely up to you, it's never to late to start something new. Ildan, true to their ethos of progress, tasked us to create them their very first website. 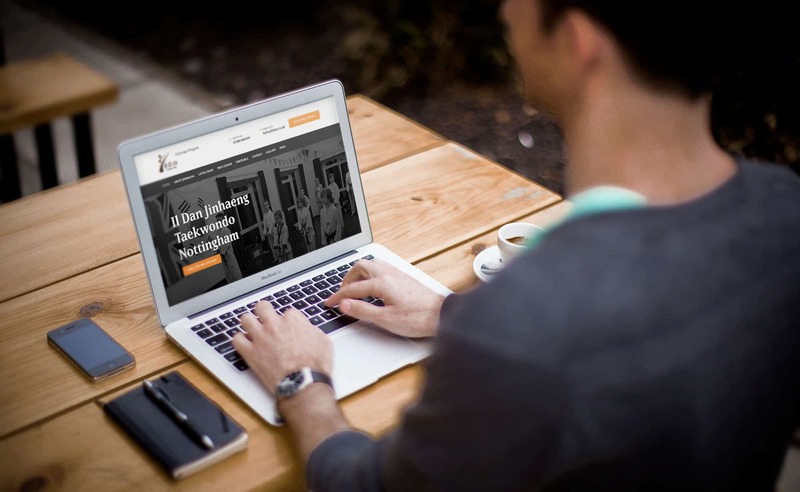 Their site now helps them spread their mantra across the East Midlands. 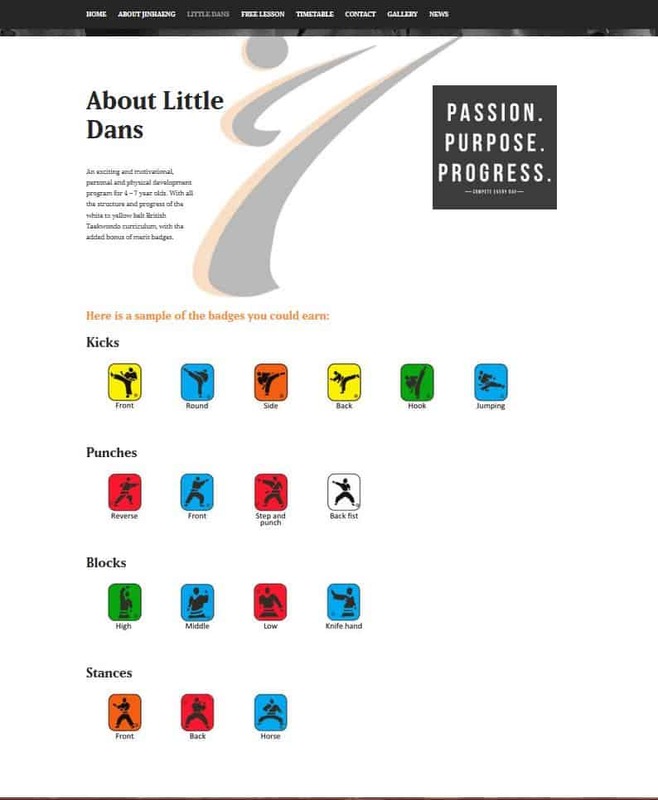 The team created a flexible site that showed their range of classes, ages and abilities they cater for, easy to use clear and concise.